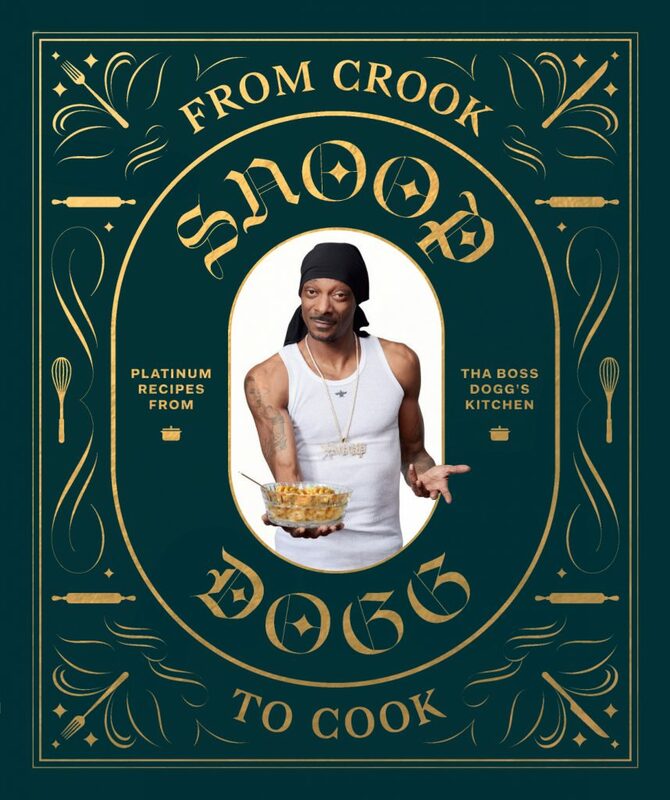 OK relax everyone, it’s not a weed-driven gimmick full of ‘corned beef hash‘ or ‘skunky bolognese’ recipes, this is a genuine, real deal cook book from the the Doggfather. 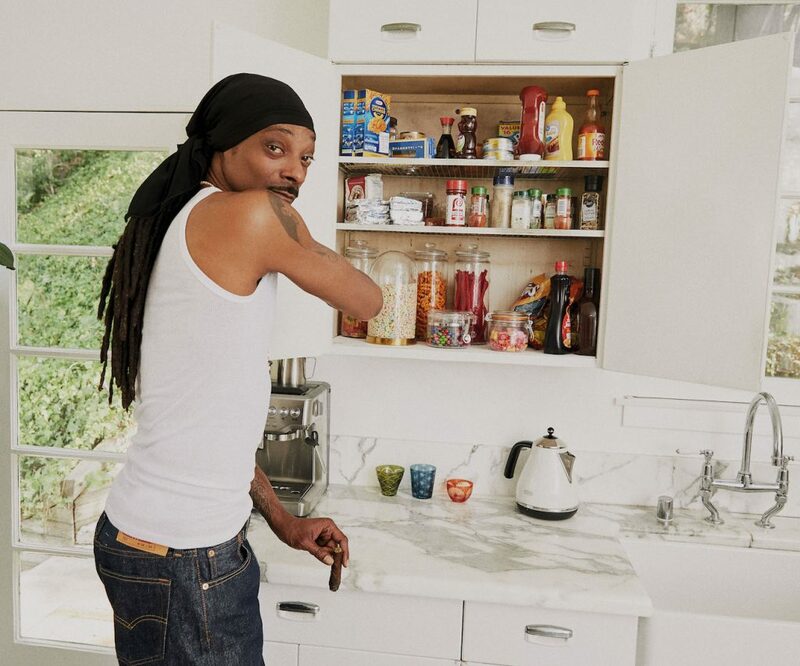 In his first ever cook book Snoop delivers 50 recipes organised around various types of meals or special occasions. There’s also lots of insightful stories and anecdotes about the great man and his culinary tastes as well as an illuminating glance into his pantry and his fridge. 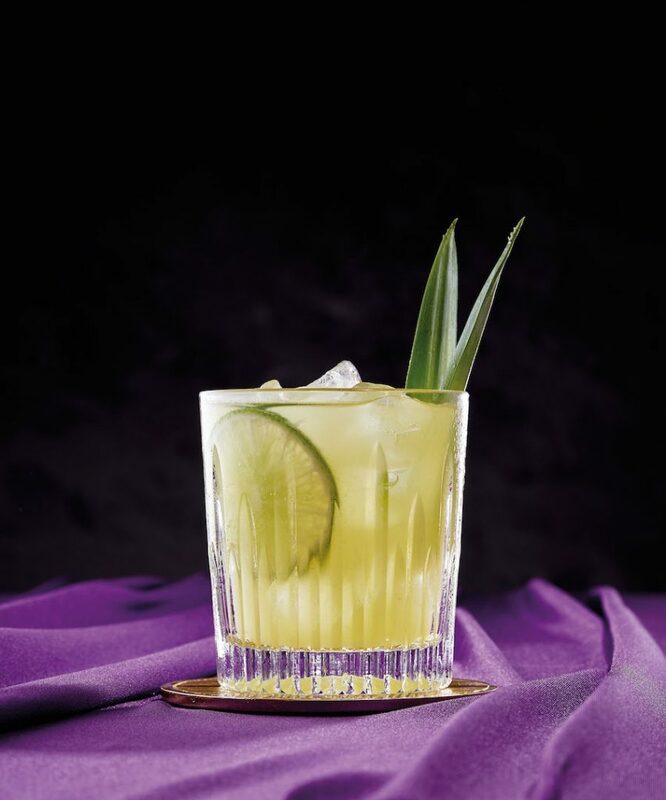 There’s even a recipe for Gin & Juice which goes as follows: Take some gin, take some juice. mix it up. That’s it. Which you can’t really argue with can you? Though to be fair on the next page there is a recipe for the Gin & Juice Remix which features apple-flavoured vodka and pineapple leaves. The rest of the recipes are all clearly heartfelt favourites in Calvin’s kitchen too, which means I can’t recommend this book enough. 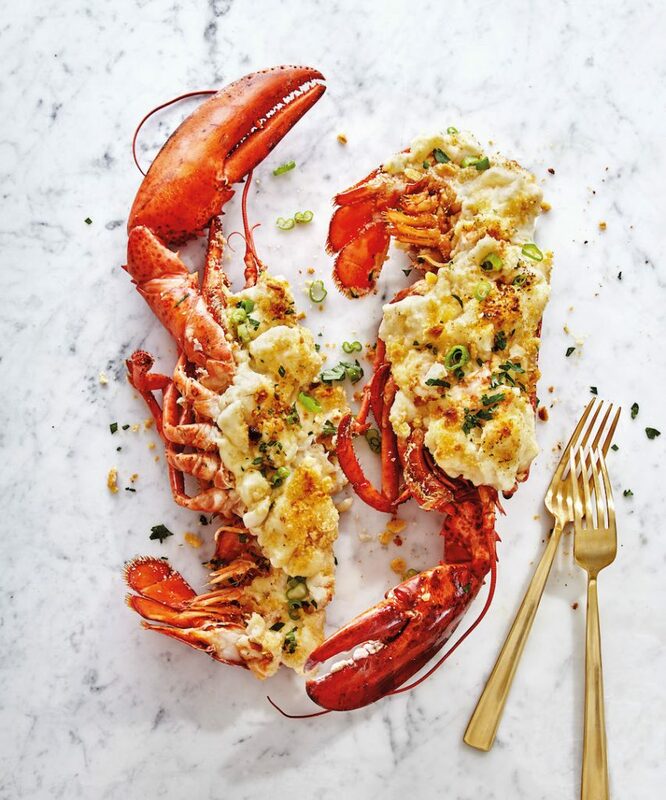 More cook books should be like this one and my copy is going straight in my kitchen to sit next to the Goodfellas cookbook by Henry Hill which this reminds me of in lots of ways. Buy a copy of ‘From Crook to Cook’ from Abrams & Chronicle here.